Writing from a master wordsmith – Jeanne Grunert of Seven Oaks Consulting. Jeanne has over 20 years of experience as a freelance writer, marketing writer, and marketing expert. Jeanne offers a unique combination of services include writing for all your print, digital and communications needs; marketing consulting and services, especially content marketing and direct marketing/dirct mail consulting; and teaching marketing seminars at marketing agencies, corporations and conferences. 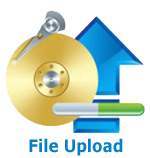 References are provided upon request. We also urge you to review Jeanne’s social media profiles, where many coworkers, clients and editors have written favorable references. Web Design of Palm Beach clients! 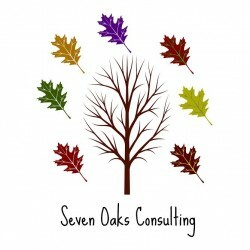 Visit Seven Oaks Consulting Today!